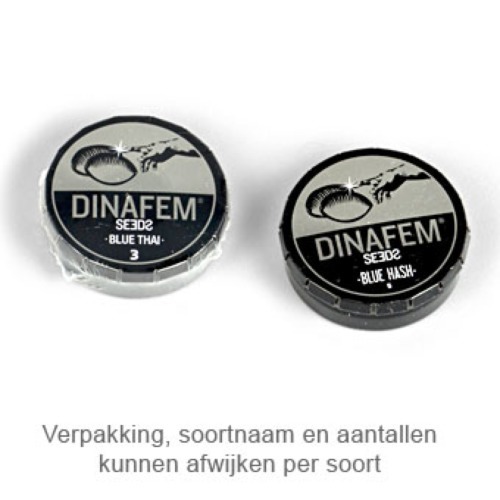 Critical Kush from Dinafem are feminised cannabis seeds that are originated by crossing powerful and very potent plants, namely Critical+ x Emerald OG Kush. Dinafem Critical Kush are cannabis seeds that are appropriate for an indoor grow and outdoor grow. This nice cannabis plant needs a short flowering time to produce her crystal tops. It is recommended to take precautionary measures against the strong smell of this plant. Growing cannabis from these feminised cannabis seeds provide you a delicious result. The effect of smoking this strain is a nice relaxed feeling that persists for a long time. The taste is light fresh with elements of lemon. Tell us and our customers what you think of the Critical Kush from Dinafem.